Flash is an outdated and insecure browser plugin and increasingly users will not or are not allowed to install it in work computers. Is there a version of HikaShop that does not require Flash to view reports and statistics? Or, is there a plan to replace report functionality that will not require Flash? This is a presales question. Since HikaShop 3.0 and the new dashboard ; there is no a single usage of Flash. There was no usage in Flash in HikaShop before but, because some Google Charts could use an old API, some graphics could use some Flash.. 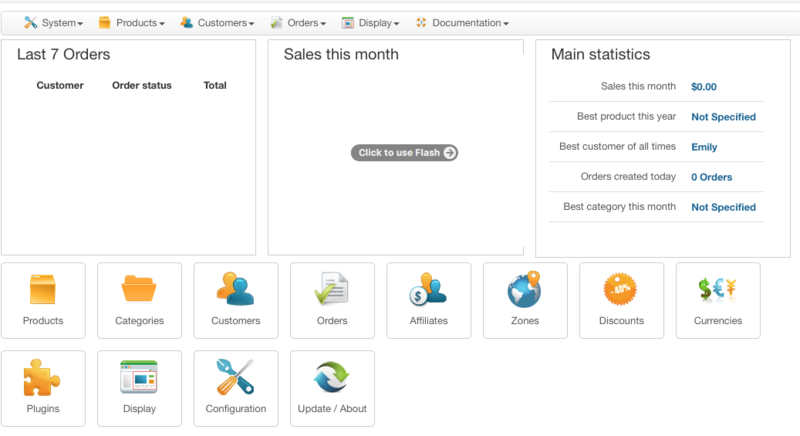 But there is no more problem in HikaShop 3 and the new dashboard because it's using the new Google Charts with SVG. How do I get rid of Flash requirement message? Last edit: 2 years 23 hours ago by boyjah. Turning off Legacy mode settings eliminated the Flash error.